Free for watching all the parade and events. There are also special audience seats for watching the festival. 2600 JPY per person. 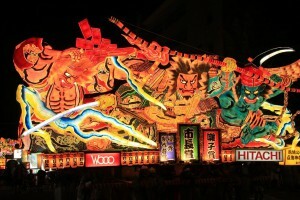 Nebuta refers to those festival car with giant figures on it. Most of the figures are from some famous ancient stories, such as Water Margin (Chinese name, Shui Hu Zhuan) and Records of the Three Kingdoms (Chinese name, Sanguozhi), some also from Kabuki (classical Japanese dance-drama) and traditional Japanese myth. 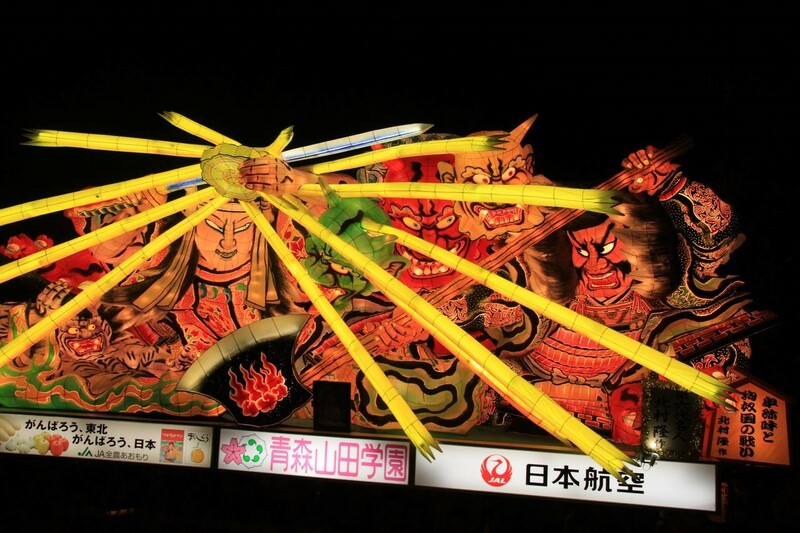 Usually, the size of Nebuta is around 5m high, 9m wide, 7m deep, together nearly 4 tons and with light inside. The face of each figure is so vivid that you even can feel it is coming to you! 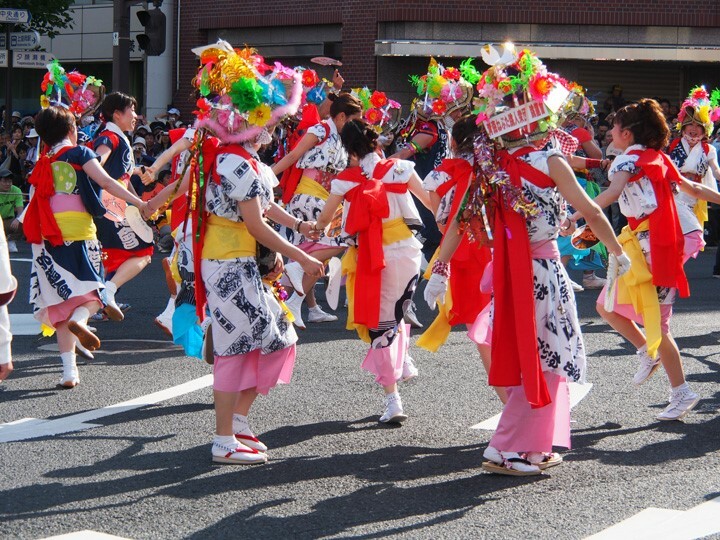 In Japanese, the kanji of haneto means dancing people, thus Haneto refers to dance around Nebuta. 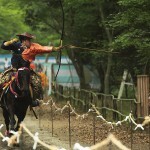 The biggest event includes nearly 2000 people. 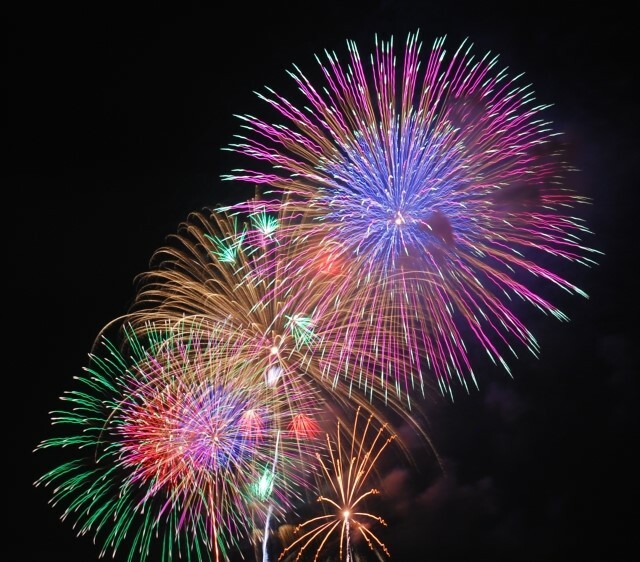 Do not miss the beautiful Fireworks! 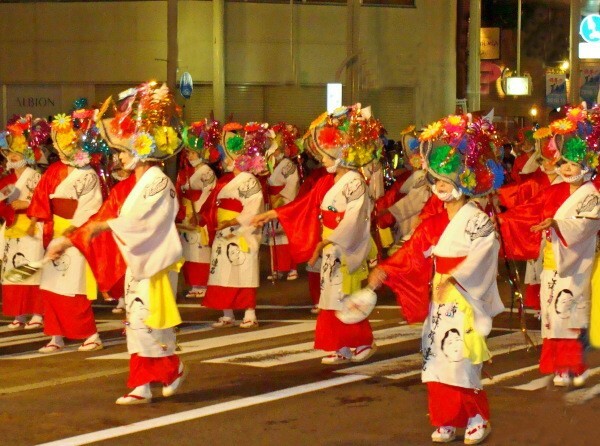 On the last day of Nebuta festival, the winner Nebuta will be put a ship and start its one night journey on the sea, at the same time, there will be 10 thousand firework set off at the head of it! Surely, you will love the secene! Take Tohoku Shinkansen line to Shin-Aomori(3h and 20mins) →take Ouu line to Aomori Station(7mins). Take Limited Express Super Hokuto to Hakodate(3h and 15mins) →take Limited Express Super Hakucho to Aomori Station(1h and 50mins). ‘Do you wanna build a Snowman?’~ Here, at Sapporo Snow Festival! 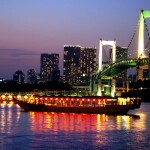 Luxurious Tokyo Sightseeing Experience? 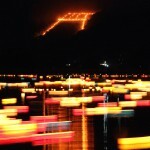 Yakatabune (Japanese Houseboat)!